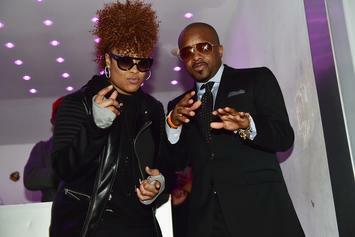 Jermaine Dupri Honored By The Grammys For "25 Years of Elevating Culture"
The "So So Def: 25 Years of Elevating Culture" exhibit is currently up at the Grammy Museum in LA. 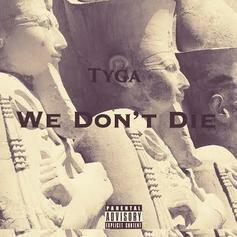 Give Tyga's new reggae-influenced record "We Don't Die" a spin. Off "Road 2 Reem Riches"Listen to A1 Since Day 1 (Prod. 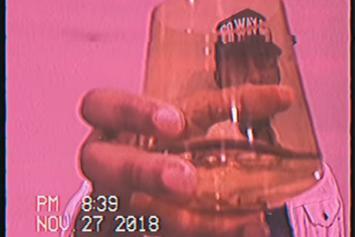 by Dupri), a new offering from Reem Riches, which was released on Thursday, May 10th, 2012. 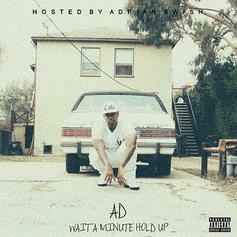 New joint from the Compton MCHave you heard AD's new track Daddy [Prod by Dupri (League of Starz)]? It dropped on Monday, April 23rd, 2012. Off "Finally Home" Give Break It Down (Prod by Dupri) a listen - it's a new offering from PC (Pushaz Ink), featuring Yung Weev. 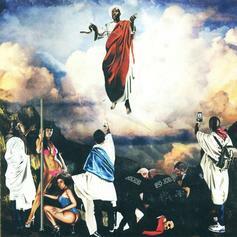 It was dropped on Wednesday, April 18th, 2012.